Wow, I can't say I didn't see this coming but it did take me by surprise. 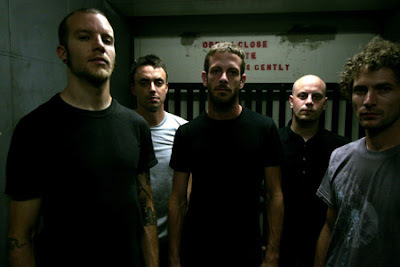 Famed metalgaze/atmospheric sludge/post metal pioneers Isis has called it quits. The band who helped start a major metal sub-genre & spawned countless imitators is saying goodbye after 13 years. It's probably for the best, their releases have been progressively straying farther away from metal and their members have been increasing their side projects activities of late. 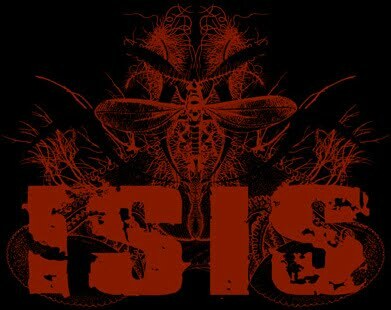 Mosquito Control, The Red Sea, Celestial and Panopticon are still some of my favorite albums and Isis was one of the most influential bands to come out in metal in recent years. Despite all the criticism that their recent releases received I can't deny their greatness. They will be missed. ...It seems fitting that the last show of the tour and of our active existence will take place in Montreal, the site of the very first ISIS show in 1997 (though that was an unintentional move when booking the show initially). After the tour we also plan to follow through with other projects set in motion some time ago - pursuing the completion of a final EP, compiling live audio and visual material for future releases, and generally doing whatever we can to make our music available for as long as there are people who wish to hear it." Farewell Fellas, It's been swell.